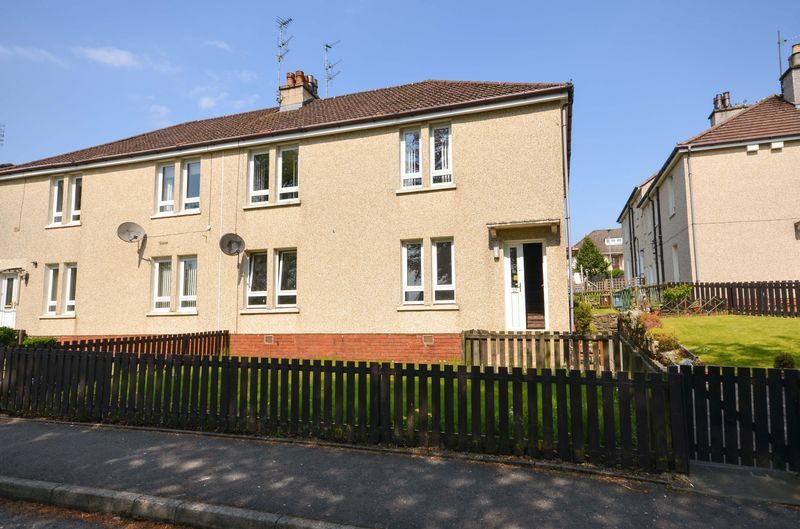 Available to rent is this well appointed 2 bedroom lower cottage flat located on Fisher Avenue, Kilsyth. The property boasts a large interior with modern decor which comprises of a Lounge, modern fitted kitchen, shower room and 2 double bedrooms. The property has on street parking to the front and a private garden area and a shared drying green to the rear . The fitted kitchen includes appliances. From the road you follow the path and enter the property via the front door in the side of the building. The front door accesses the hallway which provides access to all of the rooms of the property apart from the kitchen. The spacious lounge boasts a large double window to the front and has a neutral décor them. 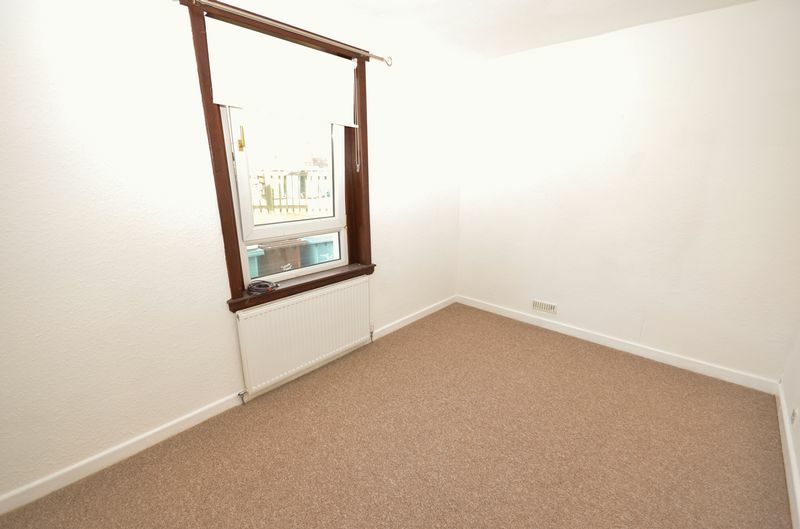 The room has laminate flooring. Modern fitted kitchen with high and low level storage units and work surface with sink at the window to the rear of the property. 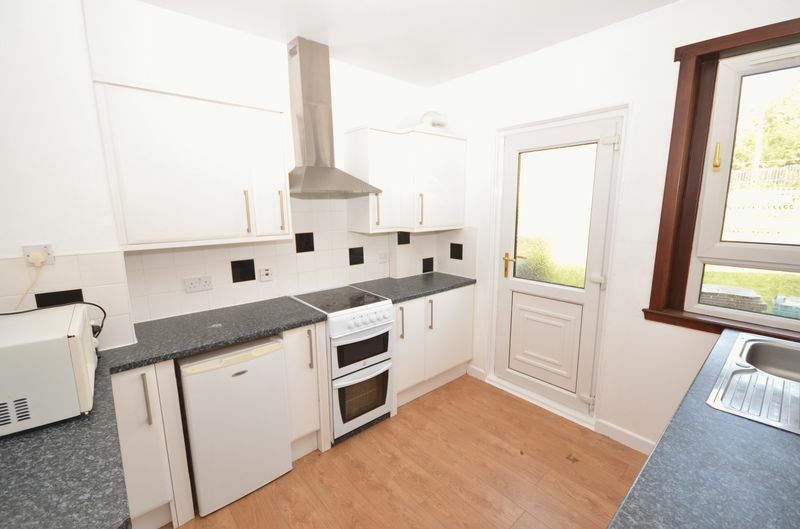 There is an Fridge/Freezer and cooker/hob/hood included. included. Laminate flooring in here. The rear garden can be accessed from here. The modern bathroom has a 3 piece suite with low flush w.c. wash hand basin and bath with electric shower above. 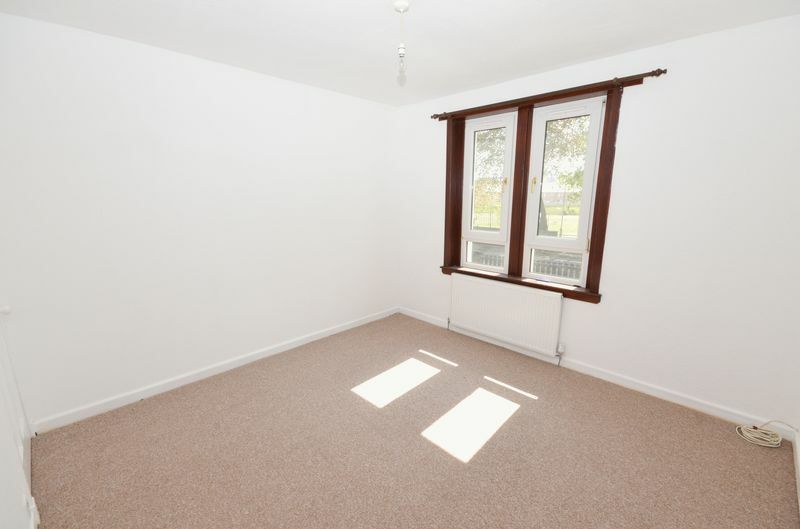 The second double bedroom is to the rear of the property over looking the garden area. The floor is also newly carpeted. 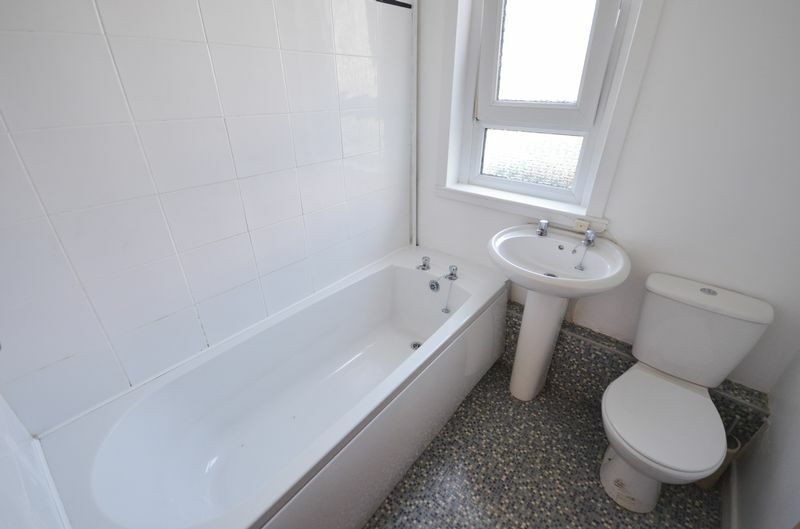 The property has gas central heating powered by a combi boiler. The property benefits from having double glazing throughout. 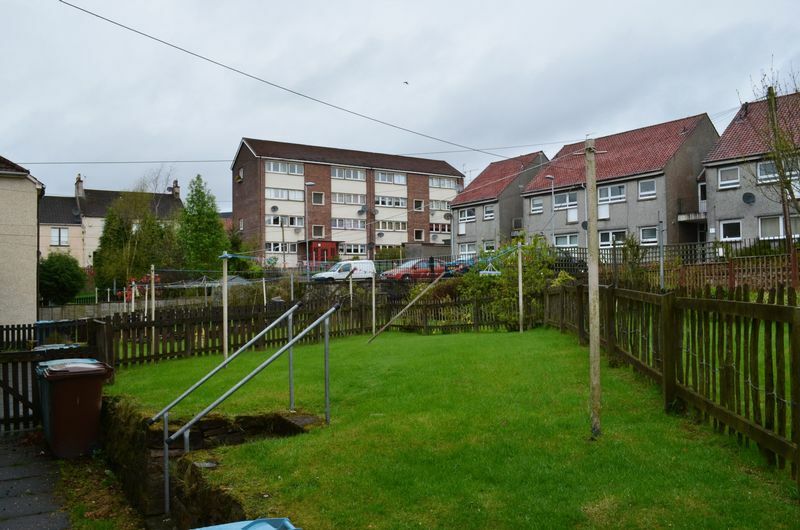 The property has a private front garden area along with access to a shared drying green and on street parking. 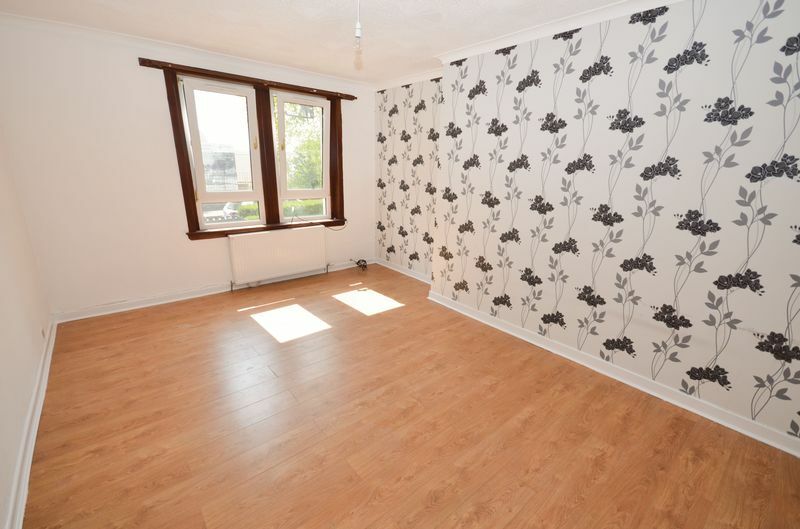 A lovely 2 bedroom ground floor flat with a modern interior and neutral decor. The property includes appliances and boasts large rooms throughout. The property will be let on a minimum term of 6 moths on a short assured tenancy (a longer tenancy can be granted if required). The deposit for this property will be equal to 1 months rent and the rent is payable in advance each month.